Hey guys, if anybody has some of the following items for sale, please post and we can agree on a price :) ! Also looking for the Latios and Latias gashapon set from the 10th anniversary, where they're in scale with a Clear Ash figure in a black base. And also looking for any other cool figure, or item of Blaziken, Latios, Milotic, Lucario, Garchomp, Glaceon, Kyurem, Haxorus and/or Hydreigon. Also, a want: does anyone have the crying Cubone kid for sale? (I think it's the attack kid) Thanks! So I was doing my usual website checking and I sadly found that the clear file folders I had been keeping my eyes on to purchase in the next week have been sold, along with a set of charms I was interested in too. Luckily there is one charm set left, so I'd like to do a group buy on it if possible to prevent further loss of wants! I realize one was just recently GB'd, so if you were interested in one of the charms and didn't get it, here's another chance! My feedback page is here! 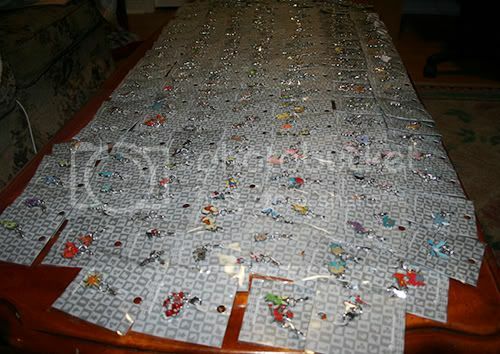 These are the 2010 Pokémon Center Sapporo 1st Anniversary charms, so they are double sided! I'll be claiming Eevee, so Pikachu and Piplup are up for grabs! Each charm is $10 shipped anywhere! I ship from MD, United States, payment through paypal only please, if interested in something comment with zipcode or country. Shipping is not included in the prices unless otherwise noted. THIS. I want to buy more metal figures for THIS! PLEASE sell me your metal figures!!!! I REALLY need to buy a Magikarp and Golbat if anyone has them!! Hey! My name is Lis and my boyfriend's name is Raul (hence our weird username xD). We're both huge Pokemon fans ever since its release. I've always loved to collect anything Pokemon, but it wasn't until recently that we both discovered Pokedolls and the difference between Pokemon plushies. We became completely obsessed and want to collect as many as we can. We've both been lurking around this awesome community for a while and we finally decided to join so we can participate and buy some of the amazing things that this community sells. Right now we really want to get our hands on the Bulbasaur, Butterfree, Grimer, Magikarp, Teddiursa and Jigglypuff pokedolls. Here’s a picture of all the stuff at my place and after the cut is all the stuff at his place. We really look forward to be part of this amazing community. I will start with them beanies! You might think wait didn't she already have the Hasbro beanies? Well yes I do but they are in used condition. ~died of happiness~ the end! Some items came + Missing stuff? I'm also wondering how many people already got their charms from the first wave 3 orders? It seems quite a few people have gotten their charms, but I have not :( So I'm really worried about that too. READ THE RULES please please please! It will help everyone. hey everyone i am looking for tailglow. i talked to her on march 1st but then since then i havent seen her or heard anything from her. i bought her vappy canvas and she said she was going to ship it last friday march 2nd but i havent seen her online to ask if she has shipped it. i messaged her the other day and no response. has anyone heard anything from her or recieved anything (after march 1st) that they bought from her? Hi everyone! I'm brand new to this community and thought it was a good time to introduce myself. 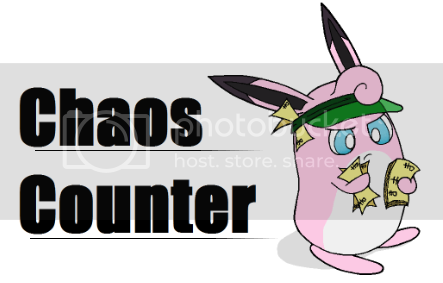 My name is Lilly, and contrary to my username, my favorite pokemon isn't actually Emolga, it's Gengar, lol. I've been into pokemon (the games specifically) since Red, Blue, and Yellow came out. I kept up with the series while it aired on regular TV (no cable or satellite for me), then fell out of it halfway through the Johto season when they took it off the air. I like dark and ghost type pokemon, but that won't stop me from spazzing over cute pokemon, too. But I can't find it any where. I haven't made a post here in forever..
Possible Mew Handpuppet Group auction? I was wondering if anyone would be interested in claiming these with me :3,there are 28 in the lot.starting bid is 1.00,but the kicker is shipping 150 XD;. If we can get them all claimed it would only be like 6.00 each,although I would like to start the price at 8.00 to cover any extra bids that someone might throw at it ^^. There's in only one problem,this is an auction so it could go higher. I'm hoping the shipping price will scare off most people from bidding though. We ship in three box. I finally got hold of a working camera and have been able to start taking pictures of all my new gets! 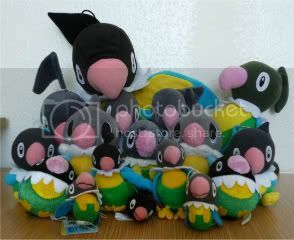 Today I'm going to be focusing on my Chatot as in January I recieved two packages that completed my plush collection! Hunting for kids figures - taking requests! So I'll be going to an anime convention in a couple of weeks, and one of the dealers there always has these big tubs full of Pokémon kids. The assortment is truly random - I've found James, Officer Jenny, the Chansey dressed as a nurse, etc. as well as kids from as recent as Generation 4 (no Gen 5 kids yet, sorry!). I always make sure to dig through the bins looking for any to add to my collection and any that I know are rare/valuable to sell or auction here. So, I thought, why not offer to look for specific, hard-to-find kids for people? I know some of the kids on my wishlist don't show up often in sales posts or group auctions, and I've seen quite a few people go on long hunts for ridiculously elusive kids. Just to be clear, this is not a sales post. I am not guaranteeing that I am going to find any requested kids; I am not taking any money from anyone in advance. But if you comment asking if I can look for a kid and I do find one and buy it for you, I very much hope you would then buy it from me. I don't think this is violating any rules of the comm but if it is, let me know and I will take down this post immediately. The convention in question is on the weekend of March 16th, so I would be coming back and reporting any found kids on the night of the 18th or more likely sometime on Monday the 19th. No more than three requests per person! Also, no more shinies. I've changed how I'm handling those - see the guidelines below. Sooo I've changed my mind and I'm going to sell of my Houndour Pokedoll after all. It's in perfect condition so to speak and the tag is also pretty much perfect(I couldnt find any creases or anything), though it's detached. 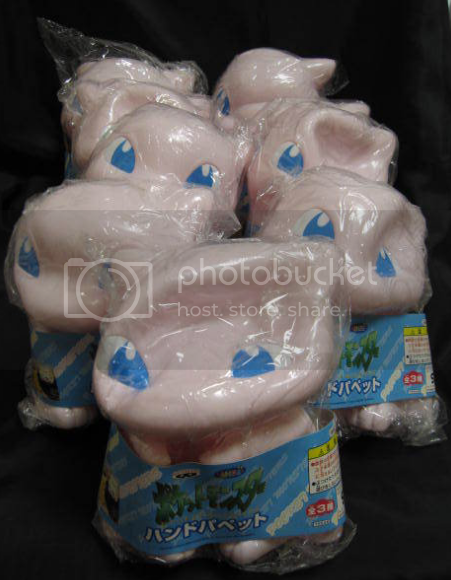 As for the Munna, it is 18$ shipped, same goes for the Musharna, the Musical Purrloin and the Musical Minccino(Musical Plushies sold). All of them are mind with tags but hang-tags are detached. Sorry for the high prices, I don't want to seem like a greedy mcgreedpants, but I kind of really need the money right now :/ Thanks for looking. P.S. 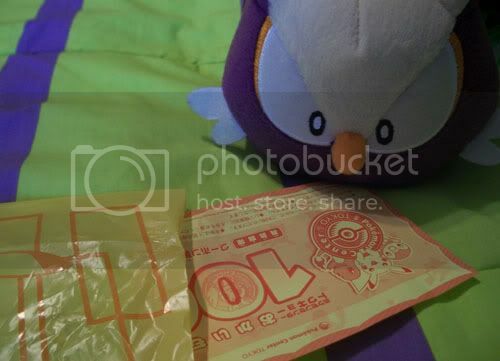 : There's something I wanted to ask my fellow Pokedoll collectors. What do you think are the chances that Musharna will get a Pokedoll? I've got the PC Plush... 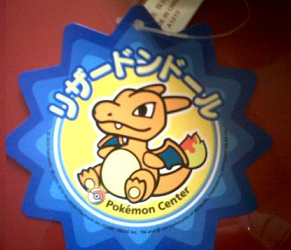 But it isn't quite the same:/ Do you think there is any chance it will get a Pokedoll sometime? P.S.2: Meh I think while I'm at it, why not doing a meme again? What Pokemon would you really like to see a Pokedoll or Canvas Plush of? 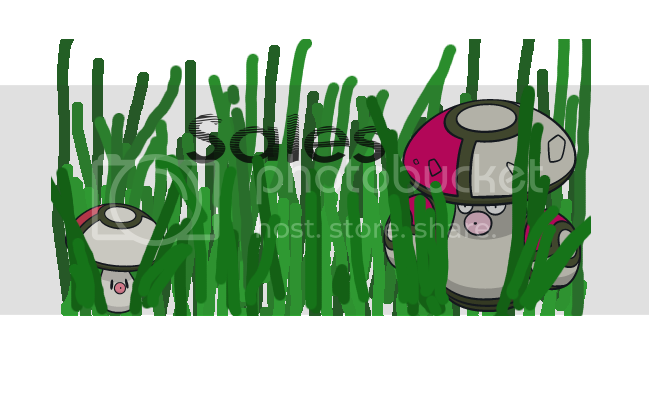 I'm really excited to read all of your oppinions.^^ As for me, I'd obviously like a Musharna Pokedoll, but I'd also love to see both Meloetta forms as either Pokedoll or Canvas Plush, other than that I still dream of any Pokemon of the Hoppip line or maybe Bellossom to get either a Pokedoll or Canvas Plush, although it's pretty unlikely^^"
Come on pkmncollectors... don't deny it... I KNOW YOU LOVE TOPPS CARDS! And today I have not only those common Kanto-series cards for you, but some rare Advanced Generation Series stuff, along with cards from the Pokemon the Movie 2000! Oh yeah. Good stuff. So come check it out! Kanto, Orange Islands, Hoenn, Movies, and more! Sales update and a surprise gets appears! Updated my shop with a lot of new plush. c= Click on the banner below to go directly there, or check under the cut if you're curious about what I got in the mail today! and maybe Girafarig and Tropius. I miiiight be persuaded to trade my Shinx and Luxio charms, as I only really collect Luxray instead of the full line. and also where on earth do you get these stamps from? I just wanted to share two of my most recent gets. I gathered up everything I've got, so here we go! I\m also really looking forward to this! Just for the figure, really. I don't collect flats. XD I didn't realize it was coming out just two days after his birthday, too! Thanks for looking and helping celebrate!